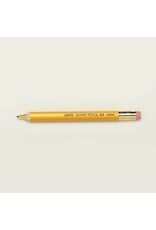 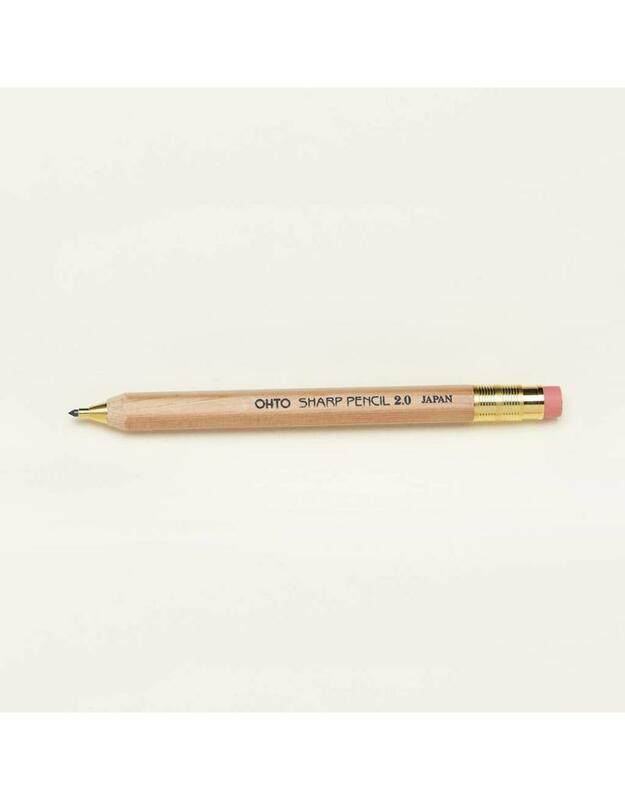 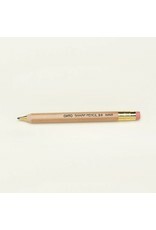 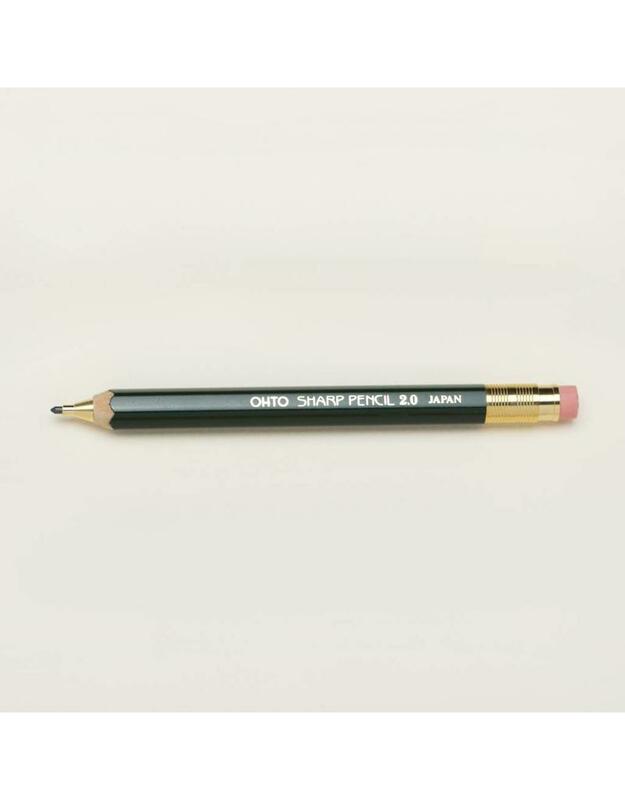 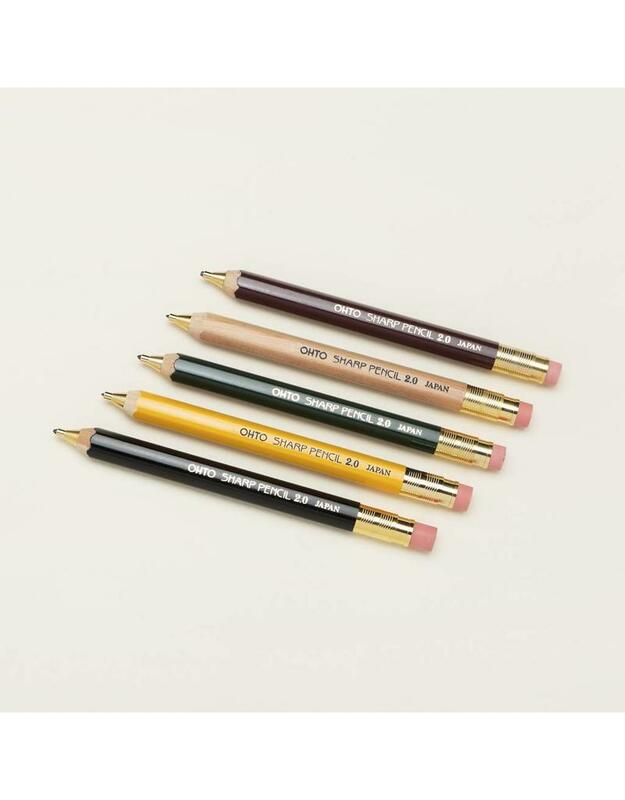 These pencils combine the classic look of a traditional wooden pencil with the convenience of a modern mechanical lead holder. 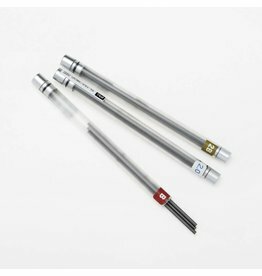 The thick barrel makes for a more comfortable writing experience while working for long periods. 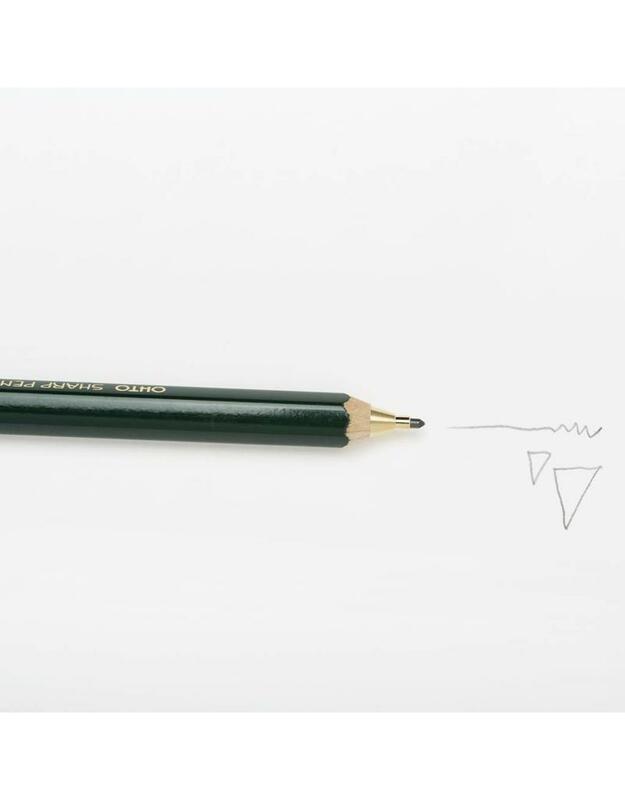 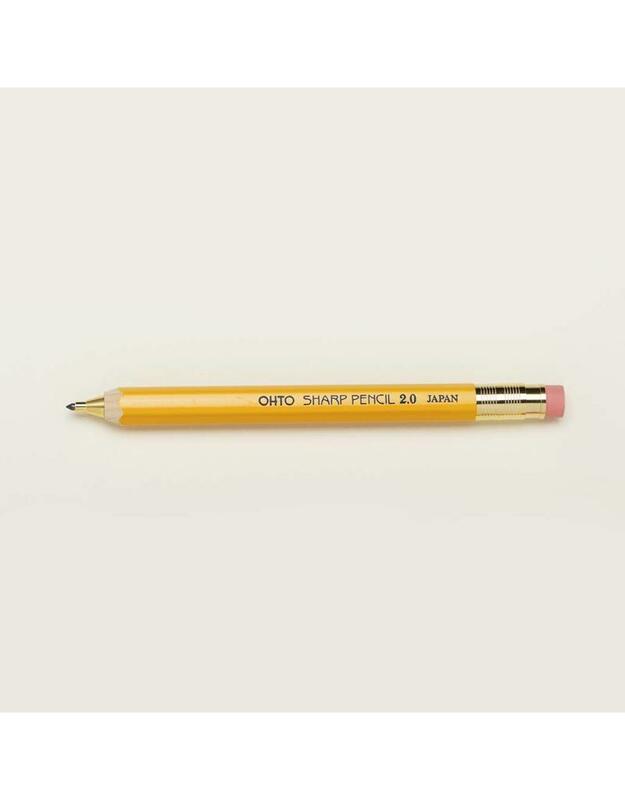 Especially suitable for those who use more pressure when writing - the thick 2.0mm lead resists breaking. Measures 5.4".